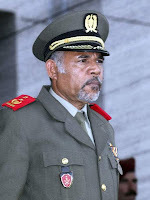 Do not link my son's behavior to my position, says Lere - The Commander of the East Timor Defence Force, Major General Lere Anan Timor has called on all state bodies not to link the criminal allegations against his son, Boby regarding an assault on a security guard on a bar in Dili last week to his professional career. 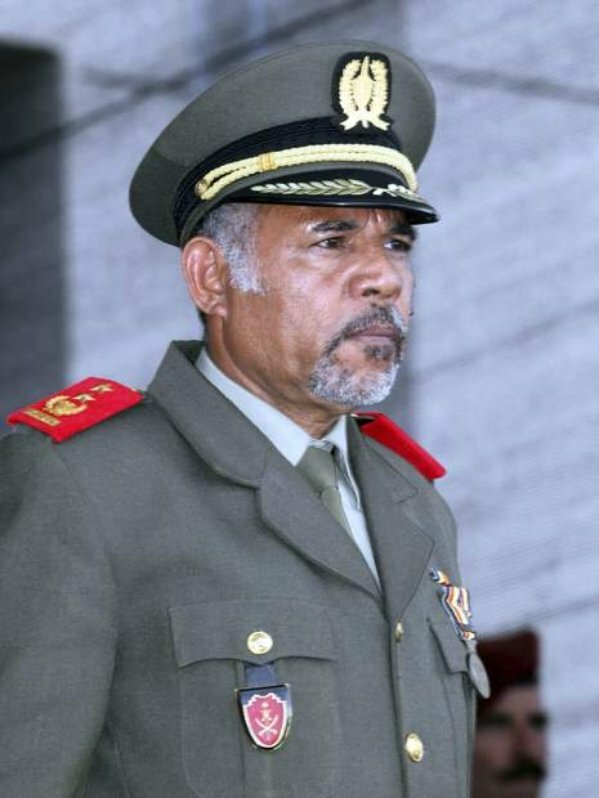 Jornal Independente has reported today that the Major General told journalists that they should contact his son about the incident, adding that the Major General himself is not responsible for his son's actions. He called on his son to take responsibility for any criminal acts that he committed at the My Flower bar in Dili last week because he knew nothing about the matter. "In the past, my younger brothers were killed in the jungle during the resistance struggle. I was not responsible for that either,” he said. Meanwhile, the village head of Lemorai in the Dili suburb of Vilaverde where the My Flower bar is located has demanded that the police and the military authorities to investigate the case of the assault of the young man, Maximo Amaral that involved the Major General's son and four other military personnel. The assault left Mr Amaral seriously injured, according to a further report by Diario Nacional today.